Whether you are a new or seasoned leader, one of the biggest goals is to develop leadership attributes so you can be an effective leader. So how can you do that? It is hard to know how to develop a specific leadership attribute without studying and learning more about it. Once you learn about it, you can do your best exemplify and become it. 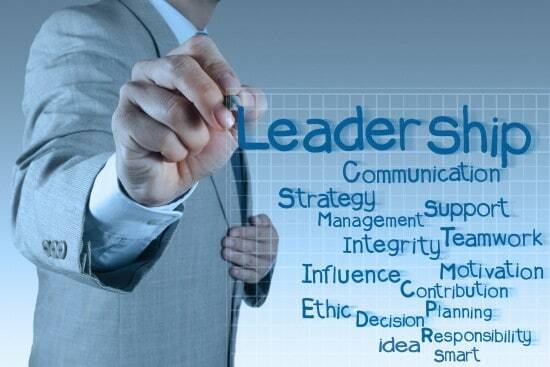 Here at Leadership Done Right you can study and learn about a wide variety of leadership attributes. In addition to a description of each leadership attribute, you will find practical steps you can take to implement it into your life. The leadership attributes identified on Leadership Done Right are set up in such a way that you can include they in your personal development strategy. I recommend that you spend time going through the list below to identify which attributes you would like to obtain and create a plan to study them on a weekly or monthly basis. By studying and learning about each of these topics, you will be able to learn more about how to obtain these attributes, so that you can become the leader you are meant to be. If the leadership attribute you would like to obtain is not listed here, please let me know by sending an email to BrandonWJones@LeadershipDoneRight.com and have “Leadership Attribute” in the email subject line. I look forward to beginning this leadership attribute journey with you! Get to Know Leadership Done Right!